We understand that every breeding program, large or small, has unique requirements, therefore we work with you to enhance what you have in place and initiate growth in areas of need. 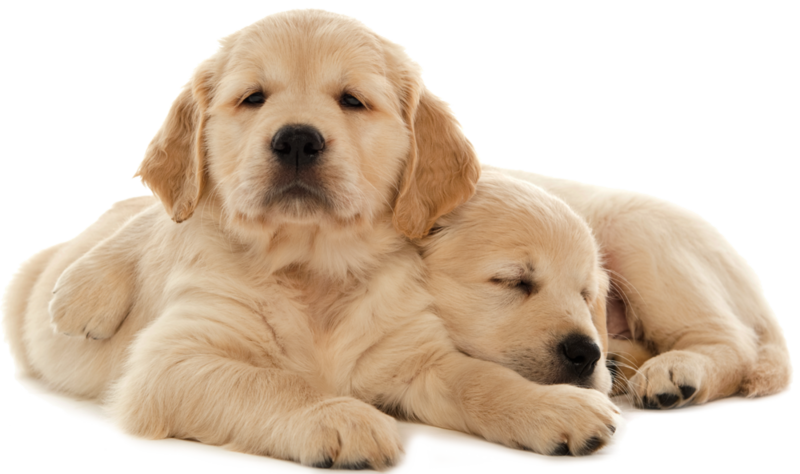 With our assistance, your breeding program will grow and flourish – producing dogs of excellence. Career Dog will help you develop specific goals, targets and timelines to positively effect the working ‘type’ within your colony and your success rate. Then…we provide you with the tools to make it happen. 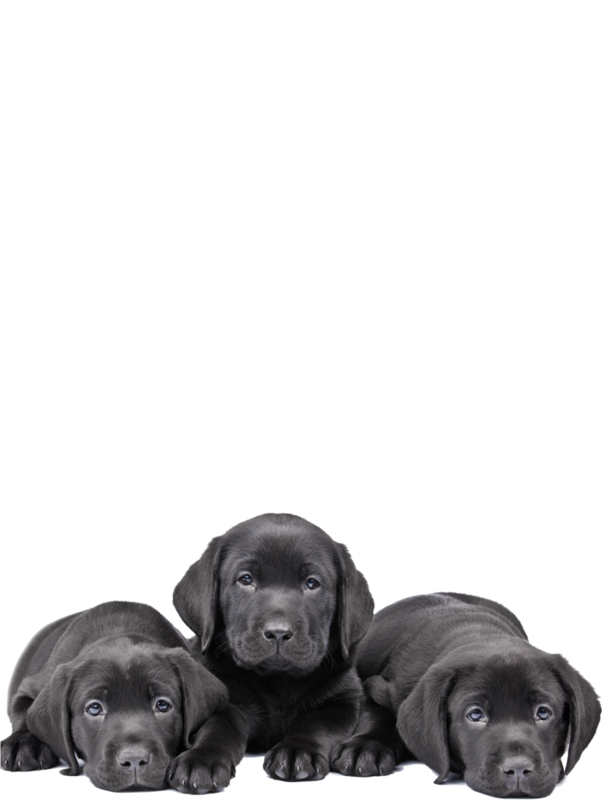 We operate a small but focused breeding program, developed in order to support Service Dog programs. We breed well researched and reliable lines for either a working role or potential breeding career. Career Dogs’ Grace & Gratitude. 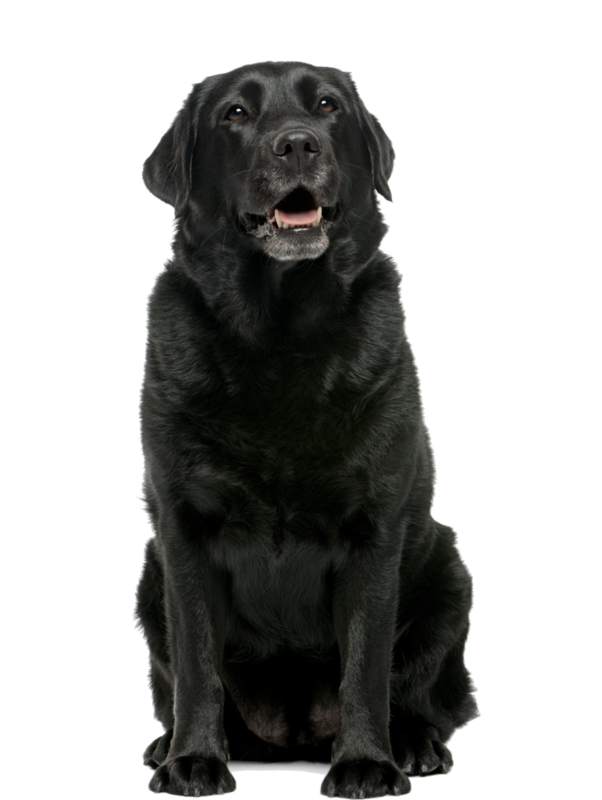 “ Ms. Elgie at Career Dog delivers the ability to resolve immediate working-dog program needs with long term vision. As a manager, Lauren has a vibrant understanding of the multiple facets that support a working-dog program, from genetics to breeding husbandry to early social development and training. Ms. Elgie is able to liaise well with dog staff, volunteers, executives and veterinary professionals to meet your particular needs. Career Dog is an exceptional resource to bring it all together for your program while facilitating quick results coupled with long range working-dog colony development. "